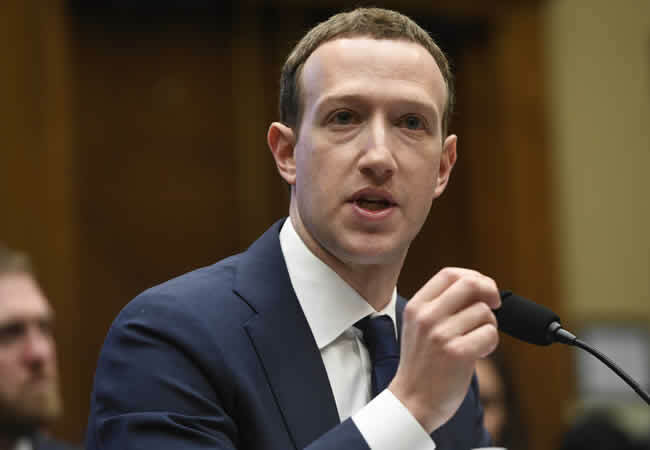 Facebook on Wednesday said it has suspended more than 400 of thousands of applications it has investigated to determine whether people’s personal information was being improperly shared. Applications were suspended “due to concerns around the developers who built them or how the information people chose to share with the app may have been used,” vice president of product partnerships Ime Archibong said in a blog post. “We will continue to investigate apps and make the changes needed to our platform to ensure that we are doing all we can to protect people’s information,” Archibong said. Britain’s data regulator said last month that it will fine Facebook half a million pounds for failing to protect user data, as part of its investigation into whether personal information was misused ahead of the Brexit referendum. The Information Commissioner’s Office began investigating the social media giant earlier this year due to the Cambridge Analytica data mishandling.